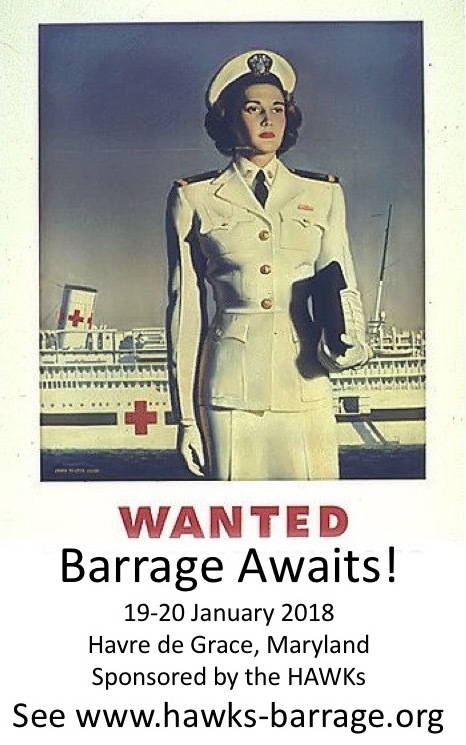 Barrage 2017 is only Four Weeks Away | H.A.W.K.S. 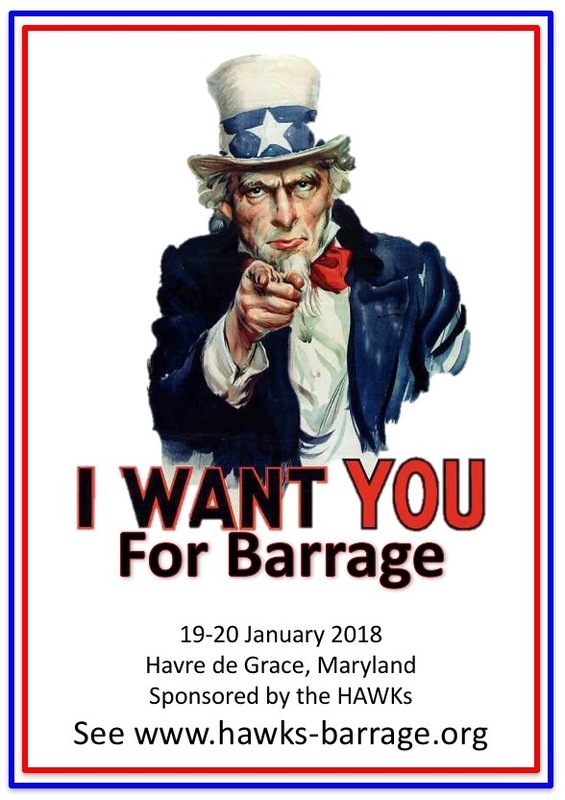 Barrage 2017 will be held 19-20 January 2018. The even listing is quite full, with exciting games on both FRIDAY and SATURDAY. Food is available at a reasonable price on the premises, and there are a number of nice restaurants close by. 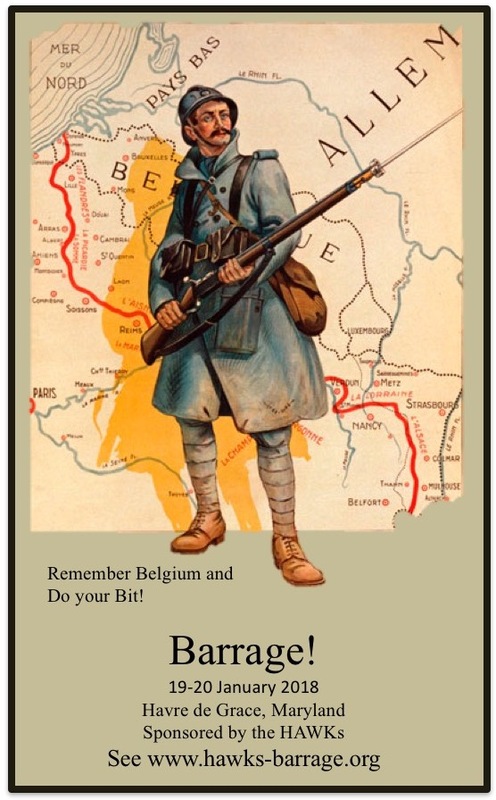 We will have vendors, TWO Flames of War Tournaments, and an Art de la Guerre tournament. 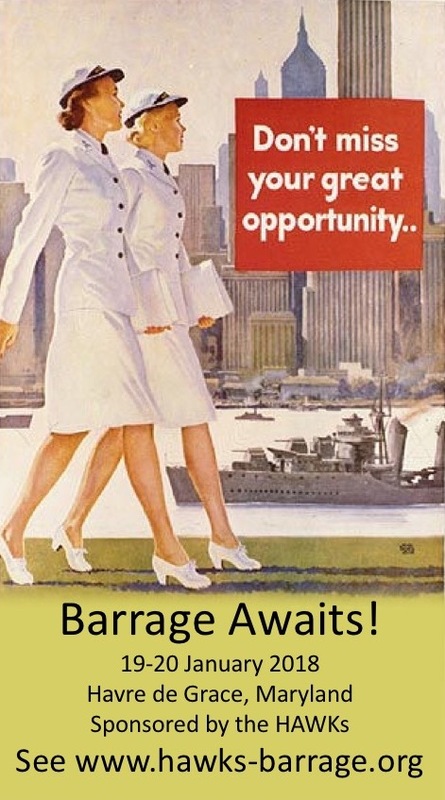 We pack a lot of fun into two full days of gaming, so come to BOTH DAYS of Barrage.